Now's the time to lace up in new, trendy athletic styles that look great and feel even better. The metallic trend is still going strong. 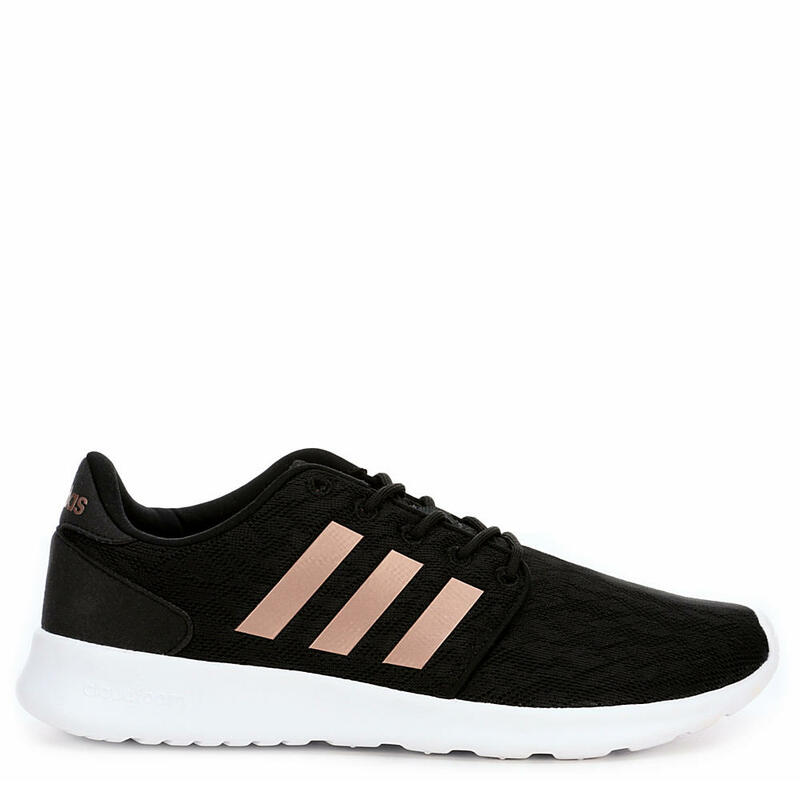 Adidas brings it to life with rose gold stripes. Together with cloudfoam comfort, these are the sneakers you’ll want to wear every day. 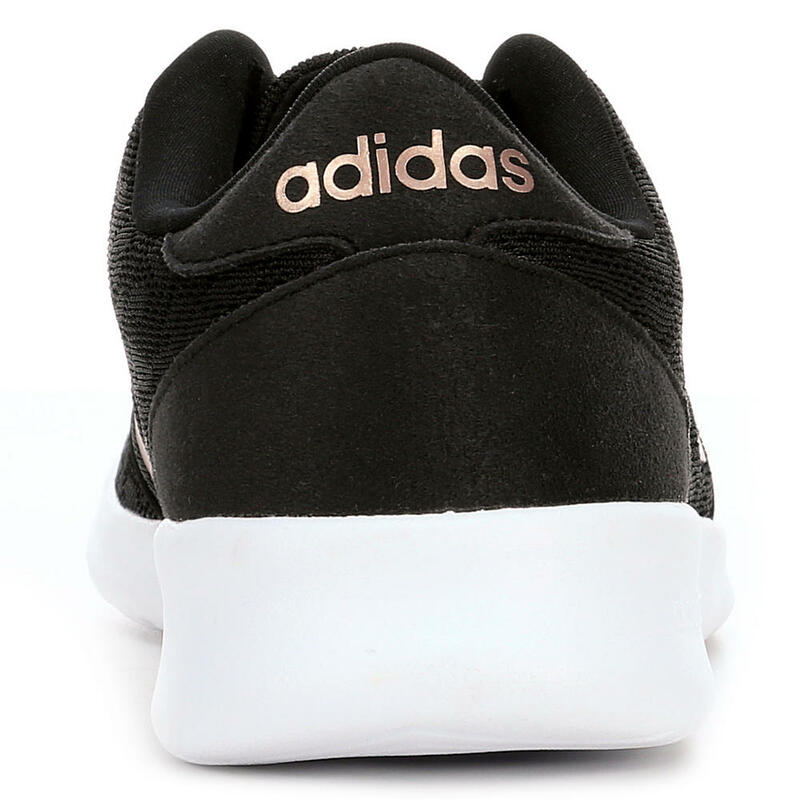 Extra comfy and sleek, the adidas QT Racer women’s lifestyle sneaker features a sporty look with plenty of support. A very comfortable mesh upper supports air circulation, while a cloudfoam memory sockliner provides superior cushioning. Athletic slides have come into their own. Once relegated to poolside and post-workout use, they’re now enjoying the limelight as comfortable everyday favorites. Solids are popular, but fashion colors and prints are trending big time. Step into a comfortable look with a touch of glam. 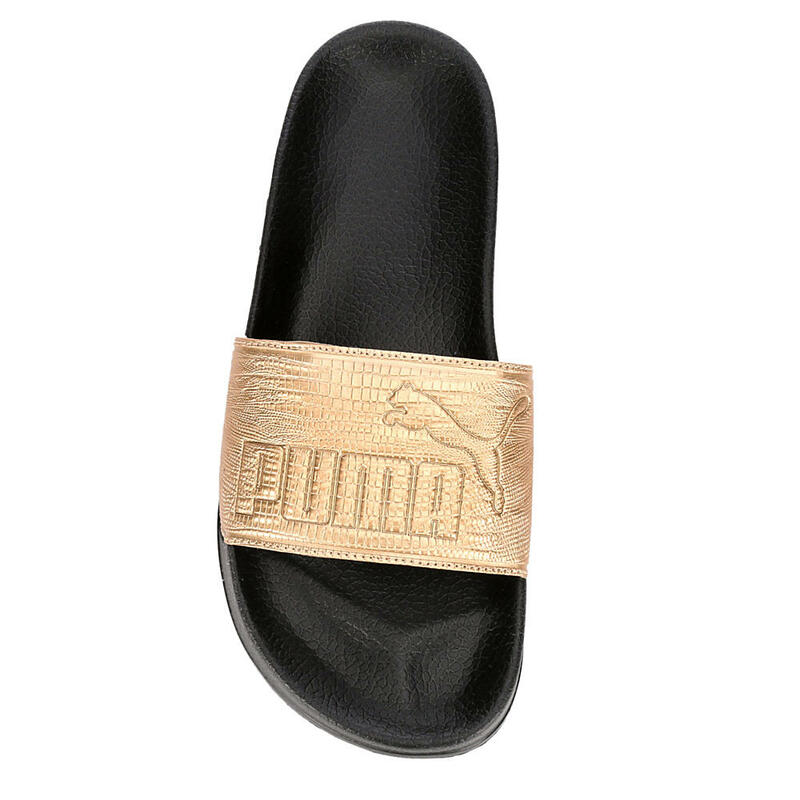 The Puma Lead Cat women's slide features a textured upper with embossed Puma logo and moulded EVA outsole. Prep yourself for high performance in the New Balance Arishi women's sneaker. Fresh Foam technology provides a plush, natural ride along with a non irritating no-sew material application. Last but not least, this breathable sneaker has a NB Response performance insert for even more comfortable cushioning. New Balance athletics make it easy to keep active. The streamlined designs paired with superior comfort technology make NB a perfect choice for your busy lifestyle. THIS is the look he’s been searching for. The Nike Arrowz running shoe is hip, lightweight and easy-going. Goes great with everything in his wardrobe! Your workout will be on point in the Arrowz men's sneaker. It features a seamless heel, one-piece mesh upper and a breathable fabric lining. The TPU midfoot and comfort cushioned footbed add a plush, stable feel. It's finished with a merged midsole and outsole creating a lightweight silhouette for a faster, swifter run.